Keith has over 25 years of media experience and is a specialist in technical workflow & systems architecture as well as being a highly experienced programme director for large scale projects. He is able to provide innovative solutions to complex problems and issues while contributing directly to business development activities, he consistently delivers projects on time and to budget. 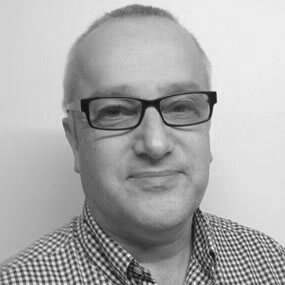 Keith has vast amounts of experience in designing technical solutions for unique circumstances ensuring an efficient and accurate match to workflow needs from MAM all the way through to Play-out automation. He has been instrumental in the design, build and operation of technical facilities around the world for Disney, HBO, Discovery SBS, Pro Sieben, MTV, TwoFour54, BBC and Sky.